and easy method for routing fiber patches in data centers, head-ends, cellular hubs and central offices. 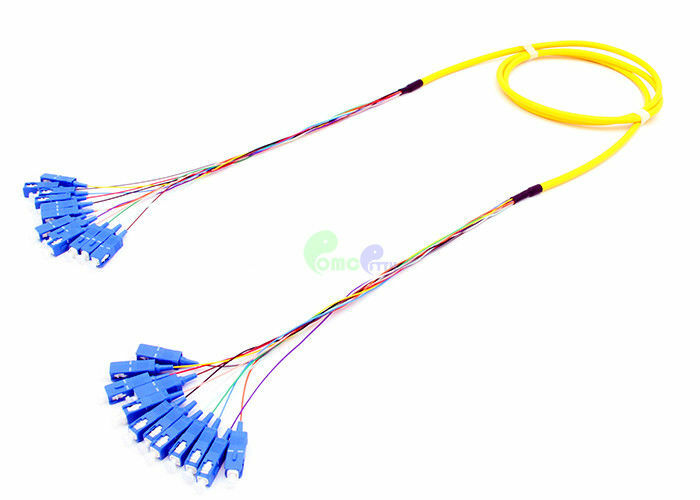 The patch cord can be used in interconnect or cross-connect path connecting the incoming fibers to the electronic equipment and providing patching within the fiber paths. 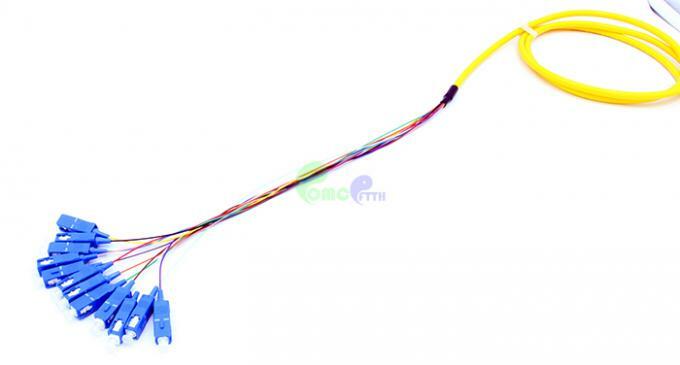 OMC’s Breakout fiber patch cord can be used as a building backbone or horizontal distribution, and they are operating in an uncontrolled or harsh environment. 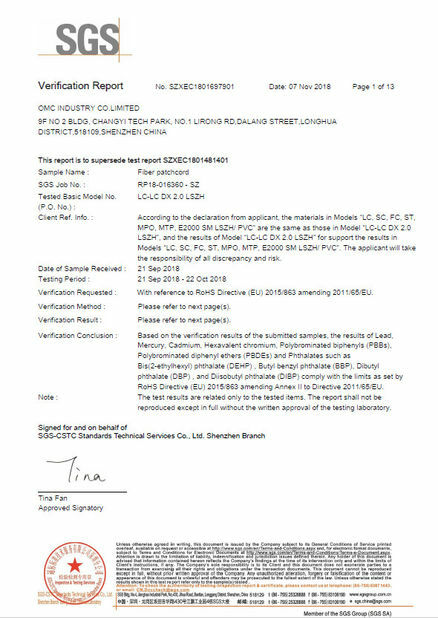 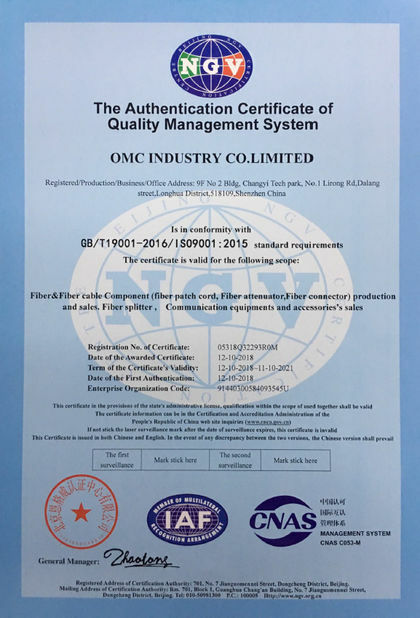 This easy to take and well-protected fiber optical cable package has been labelled and marked by OMC as default.